We all know that February is a month of “love” and we take some time to spoil with our loved ones. However, did you know that in this month we also celebrate the World Wetland’s Day? Wetlands make vital contributions to people’s well-being and economic growth through activities such as farming, fishing and tourism. Wetlands also store carbon dioxide, thus slowing the impact of climate change. 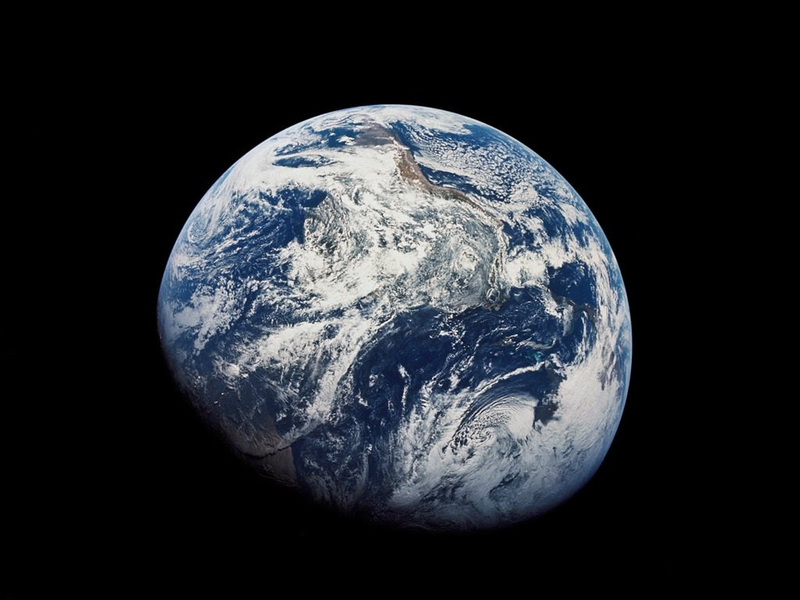 We need to take care of these precious ecosystems and how do we do that? It has to come from our hearts, we need to start loving our environment enough to take care of what is left of it. We need to start initiatives to clean our wetlands and not to continue polluting them. Take a look at some initiatives on the right. 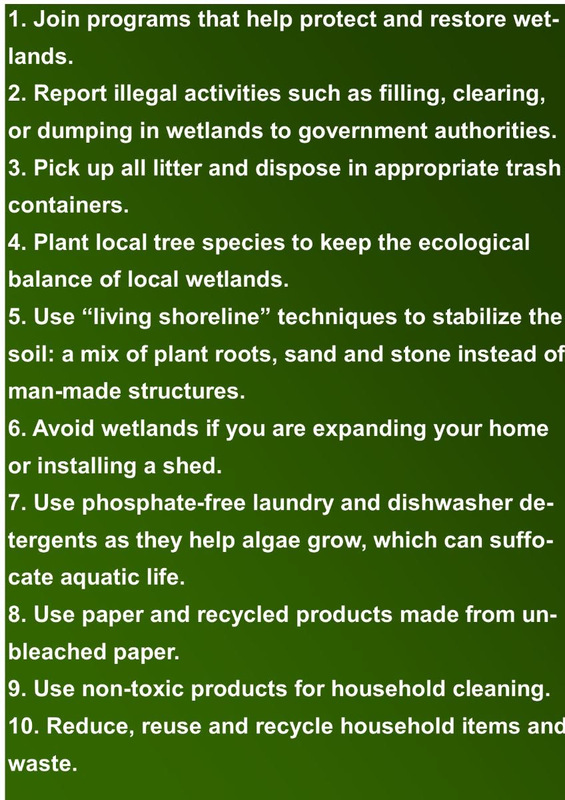 Let's dedicate our love to wetlands and the environment as a whole! 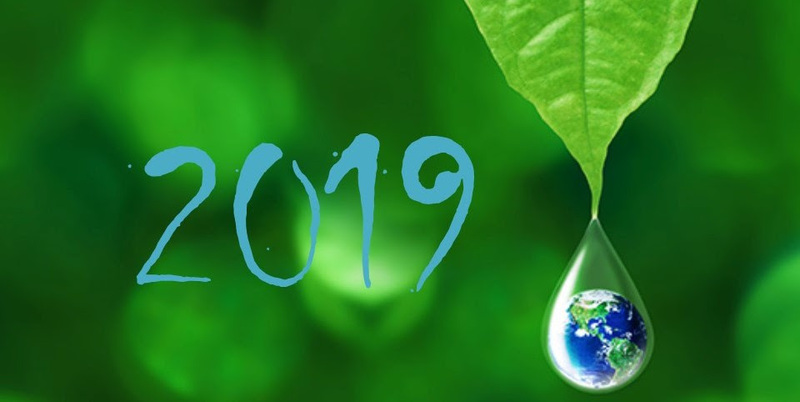 Click on the links below to go straight to our pages for more information on environmental and water issues! The Flufftail Festival aims to raise awareness about our most critical resource (water), threatened habitats (wetlands) and endangered birds (especially the White-winged Flufftail). With fewer than 250 individuals left, the White-winged Flufftail is an extremely rare wetland bird. 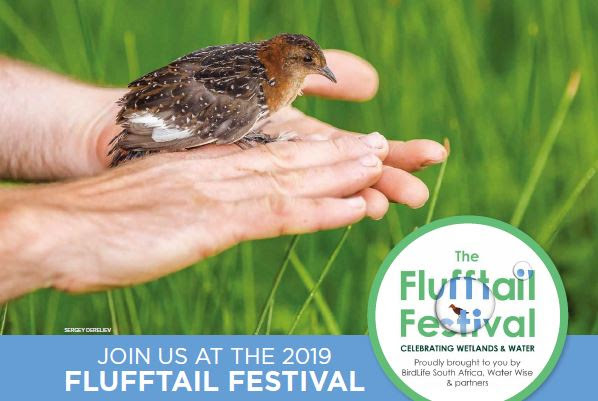 To learn about some of the fascinating basics of wetlands, join BirdLife South Africa in collaboration with Water Wise and partners as we host the 2019 Flufftail Festival. Bring the entire family – it’s a day to be enjoyed by all! 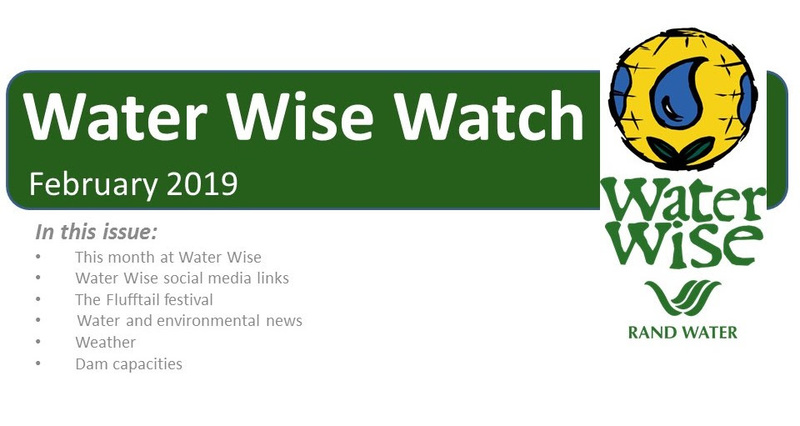 Watch out for more Water Wise events and don't forget to Be Water Wise! 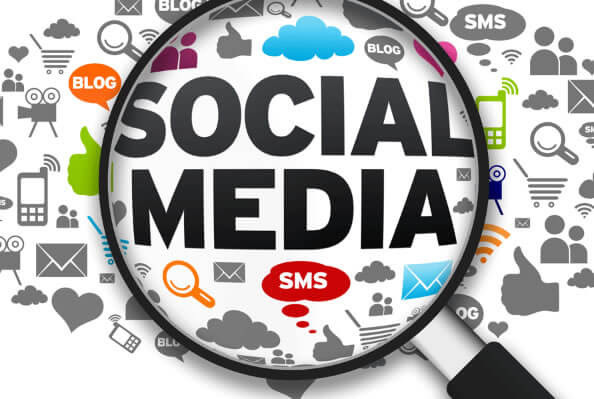 "Towards the latter half of 2018, the world reached a significant milestone. For the first time in recent history, the number of people living in poverty was equal to the rest. Up to now, people living in poverty outnumbered those in the middle and higher income brackets." 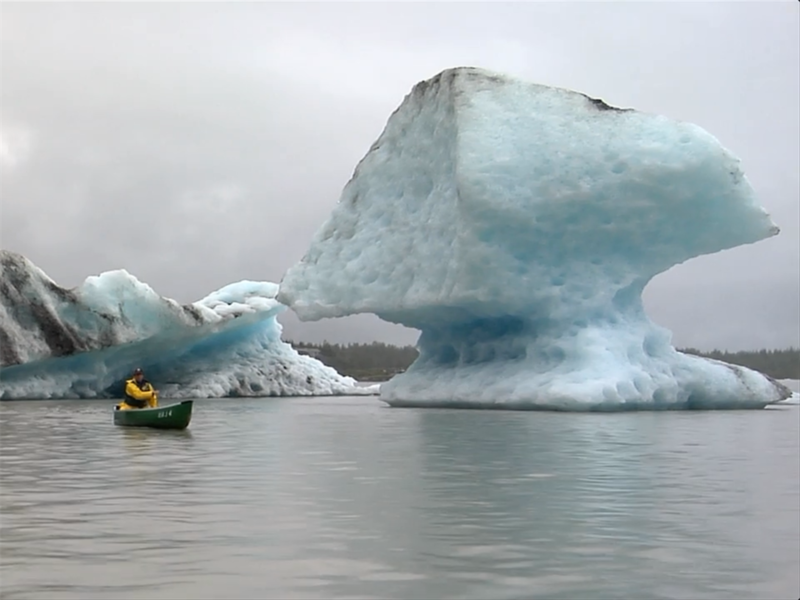 "Greenland's ice is melting four times faster now than it was 16 years ago. In 2012, Greenland lost more than 400 billion tons of ice - almost quadruple the loss in 2003. Except for a one-year lull between 2013 and 2014, those losses continue to accelerate." 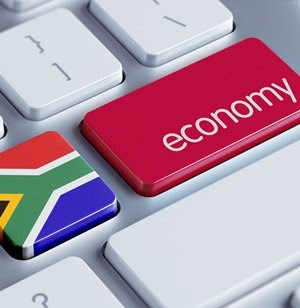 "Transitioning to a low carbon economy is essential for the South African economy, because it is energy intensive and designed around large scale usage of fossil fuels. This was the message delivered by Nardos Békélé-Thomas, UN resident coordinator in SA to delegates at the 3rd Partnership for Action on Green Economy (PAGE) Ministerial Conference in Cape Town." Due to technical difficulties, the weather summary for February 2019 is currently unavailable. 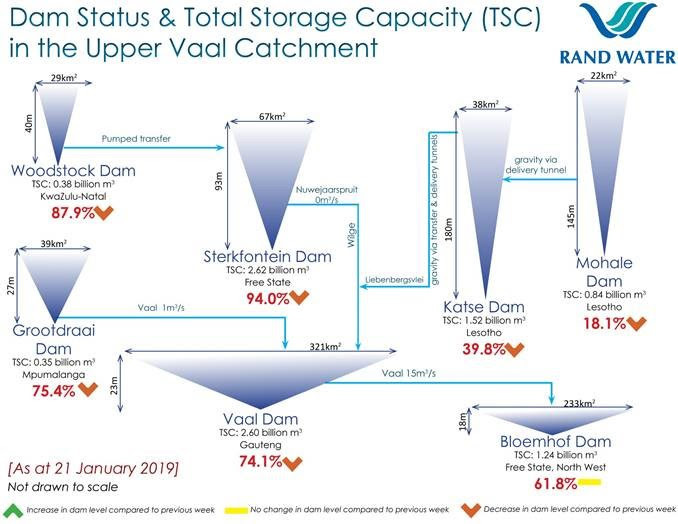 This will be updated as soon as the data is made available. We apologise for the inconvenience.